Donna Pointkouski has been researching her family history since 1989 with a focus on Bavaria in Germany and several areas in Poland including the Mazowsze and Wielkopolski provinces. She also taught a non-credit genealogy course at a university in Philadelphia with her friend, Marie Dallas, who is the province coordinator of PolandGenWeb. Donna hosts two province pages on PolandGenWeb, Łódz and Śląskie. 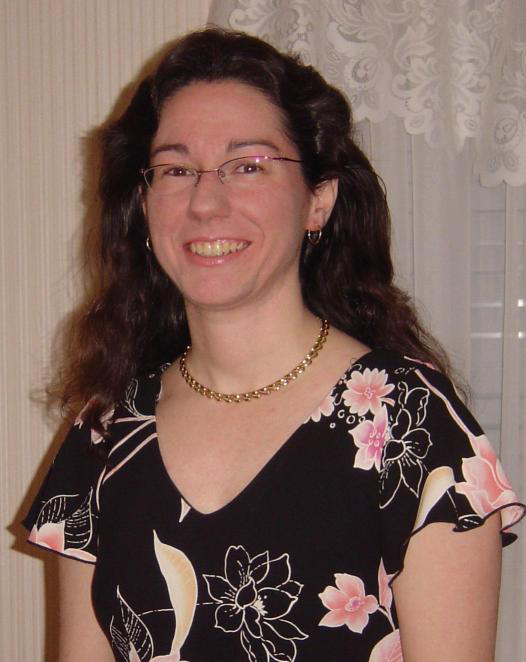 Donna has a Master of Arts in English from Arcadia University and has written for several publications including Internet Genealogy and Family Chronicle. You can read more about her genealogical pursuits on her blog, What’s Past is Prologue (http://pastprologue.wordpress.com). She has been a member of the Polish Genealogical Society of America (PGSA) since 1989 and recently joined the International Society of Family History Writers and Editors (ISFHWE). Donna will be available for consultations on Monday during the UPGS conference. and have been searching for a relative by the name of Karolina piantkowski. The names being similar I am wondering if there is any chance she has run in to a similar name in her research or if she has any suggestions.